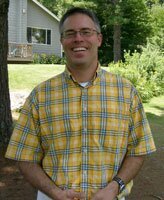 Before going any further, I have to say that the single biggest issue over the years around the traditional January 10 (or thereabouts) admission and financial aid application deadlines that I’ve seen repeated is leaving too much to finish until right before submitting your applications. Invariably, trying to close too quickly creates problems. The same concept of leaving a time cushion applies to your application deadlines. Make sure that you give yourself some breathing room in this last month; give yourself extra space and extra time in case something comes up. This piece will look only at the admission application. I’ll have another post about the financial aid application deadline after this one. Even if your school uses a rolling admission system rather than a fixed deadline, the school may still have an earlier, fixed financial aid application deadline. Make sure you know if you’re in this situation. And, this discussion is a brief distillation of guidance available in our free Ebook: Mastering the Private School Admission Process. Feel free to download the ebook and use its checklists and timelines to double check your family”s admission work. 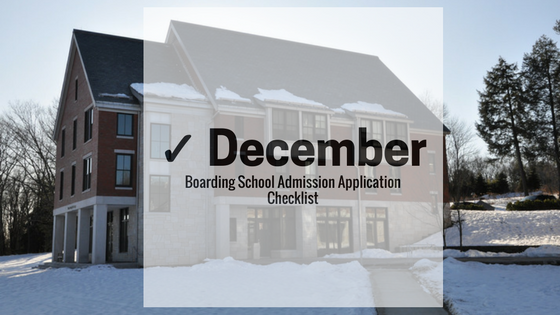 Where You Should Be in Your Boarding School Application Process by Mid-December? The traditional application deadline is about a month away. Again, know your admission application and financial Aid application deadlines. I’ve seen January 10, January 15, February 1, and rolling admission. 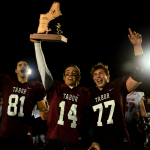 Each school has its own admission and financial aid application deadlines. Make sure you know them. Have them in writing, or, in a spreadsheet. ☑Make sure you’ve narrowed your school list to a reasonable number. ☑Each school should be a good fit for your student. Each would be a great place for your child to grow and learn. ☑If you require a substantial financial aid package to make attendance possible, make sure your student is in the stronger end of the school’s applicant pool. ☑ Make sure you’re keeping track of what each school requires for a complete application- completed application, transcripts, teacher recommendations, writing samples/essays, parent essay, portfolio, etc. ☑ Update and organize your files. Know what you’ve submitted to each school and what you still need to finish. Many schools provide a check sheet or punch list as part of their application material. I cannot emphasize how valuable these are. Following these sheets can give a picture of exactly what you need to do at each school. I’ve found making one helps me. 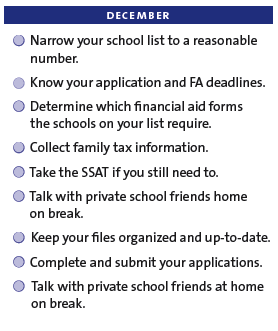 If your school doesn’t provide an admission application check sheet, make one. ☑ Take the SSAT if you still need to, or if a second administration might improve a score. You might need to take a Flex SSAT administration if you’ve waited until know to take the exam. ☑ Make sure that you know how your school wants application pieces submitted- and by what dates. Schools may accept some pieces of your application at a later date. ☑ Make sure that your recommending teachers have their directions and/or forms in hand and that they know how to submit them to your schools. Ask them if they have any questions, or, need anything from you. ☑ Complete and submit your applications- AHEAD OF DEADLINES. DO NOT WAIT UNTIL THE LAST MINUTE TO CLICK SUBMIT. ☑ If you have any questions, this is great to time to call the admission officer working with you and ask. ☑ Talk with private school friends at home on break, especially if you have friends for family members attending any of your potential schools. 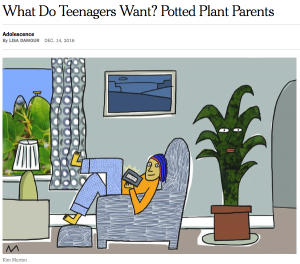 This a great way to get a feel for schools- for both students and parents. Most of the parents are be useful to get the information from you and i think they are be ready to choose the best school for their child. We want more educational information from you regularly.